The #1 factor in calling predators??? Might just be, the weather (aka wind)! And we had plenty of it on this two day guided predator hunt. Sean & Sonny flew into Las Vegas, NV from their home state of South Carolina on Tuesday October 1st. 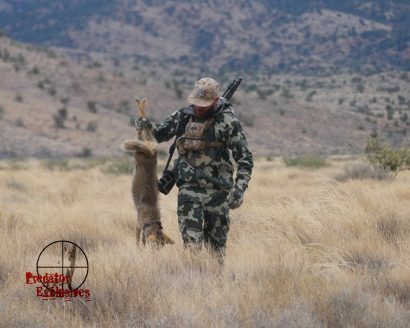 They had a 2 day predator hunt scheduled with us. The wind was howling on the second day. We called in and killed one grey fox, before deciding to head out to shoot some prairie dogs. It was a great choice, because the wind was horrible, but the p dogs were out! The 3rd morning was colder and the wind was blowing out of the North. We managed to call-in 2 coyotes and saw 5. We bumped 3 coyotes laying up out of the wind, which was horrible luck, because they were right near our stands. Calling in the wind is a grind! 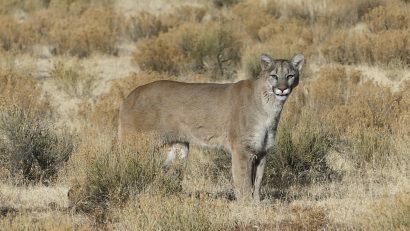 Most predators will be hunkered down and almost impossible to bring to the call. 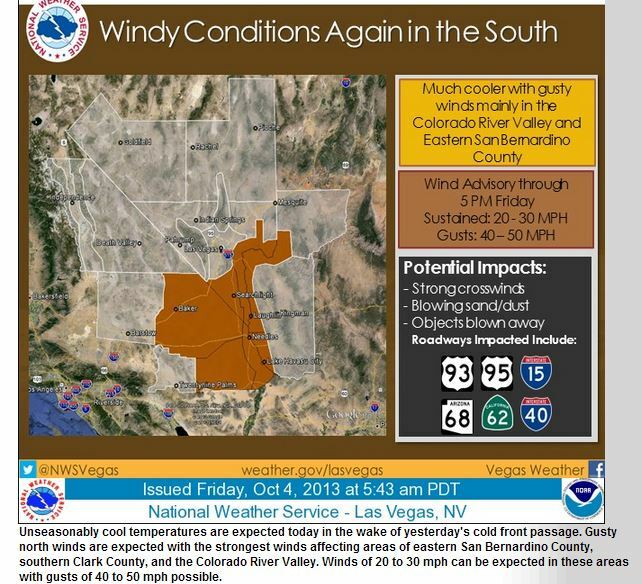 If you have to call in the wind, be prepared, because it’s going to be a long day. It’s about making the most stands possible and being ready for the predators to respond quickly. Sean & Sonny learned a lot with us. We know they will be able to take what they have learned and apply it on their own hunts.